A sign in the window at Midtown Barbeque states that the restaurant is temporarily closed due to “plumbing problems,” but that’s not the only issue preventing the establishment from serving food. 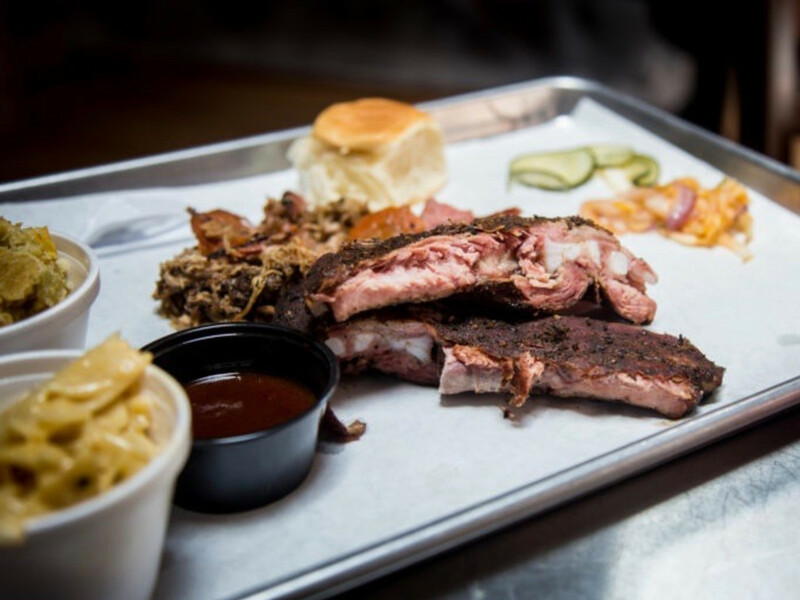 Chef Eric Aldis tells CultureMap that he and pitmaster Brett Jackson have ended their relationship with Midtown Barbeque. 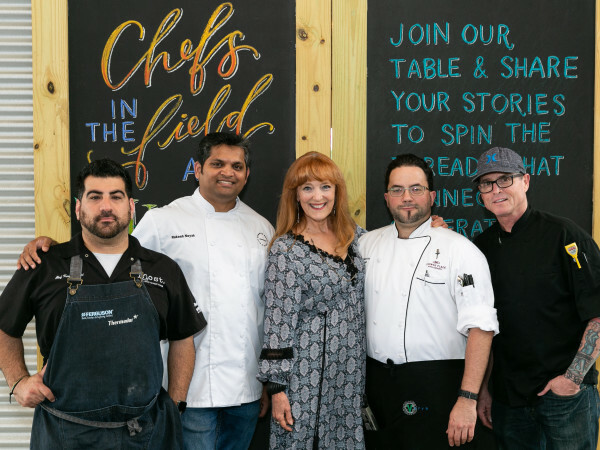 Instead, they will focus on Agave Rio, the Katy restaurant and event space where Aldis serves as executive chef. 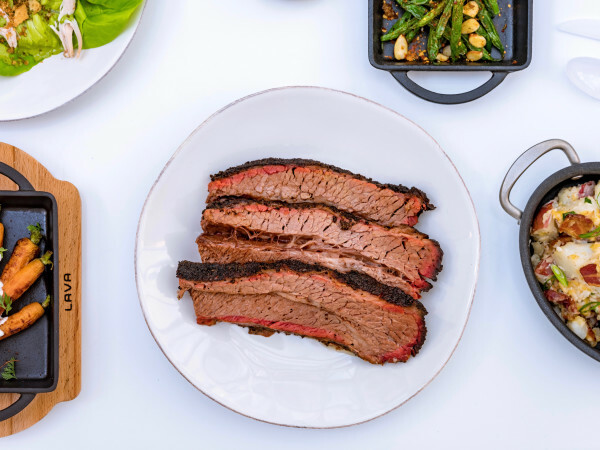 Those opportunities stem from the combination of barbecue’s immense popularity and the lack of a premium-quality barbecue option in the area. 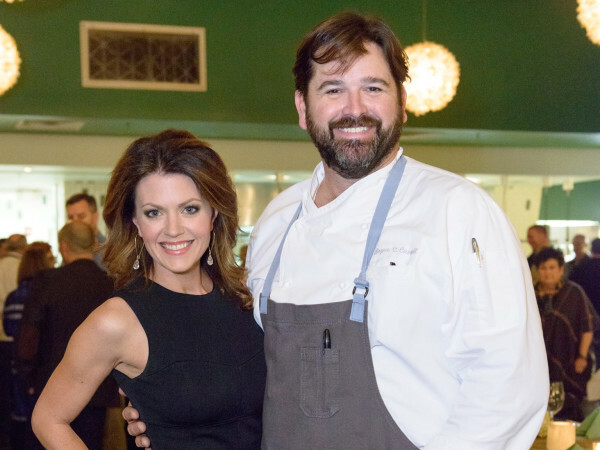 Jackson’s resume, which includes a stint at the acclaimed Louie Mueller Barbecue in Taylor, makes him the right person to deliver that experience to Katy diners. On March 15, Agave Rio will begin serving lunch, and barbecue will be on the menu. Aldis says he’s also excited about the possibilities of serving smoked items as part of dinner service. Aldis says the property owner hasn't shared his plans for moving forward without Jackson, but, for the Midtown restaurant to continue serving barbecue, it will either need to purchase Aldis and Jackson’s equipment and hire a new pitmaster or start fresh with new people and a new barbecue pit. In recent years, the space on Bagby has also been a pizza joint and a bourbon-centric bar.